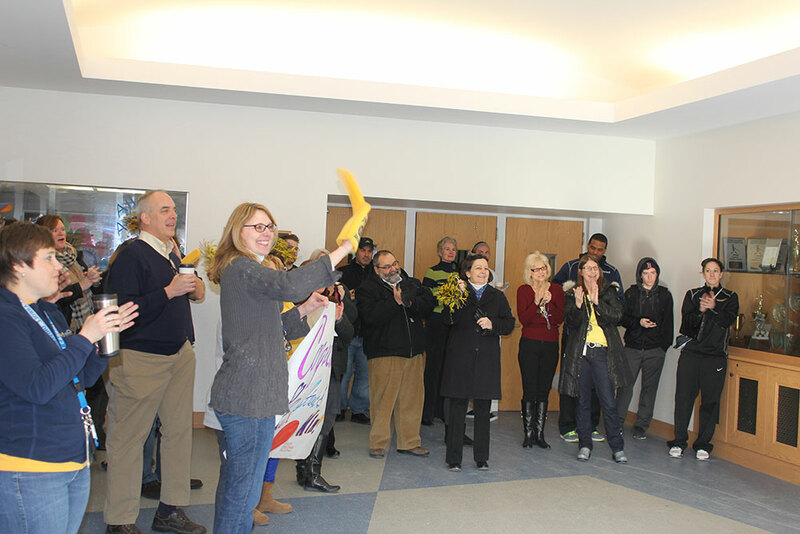 Thursday morning, we sent off our women’s basketball team to their first ever NCAA Division III Tournament. Can’t make it to the game? WJCU 88.7 FM will provide audio coverage for any game in which John Carroll is involved; the live web stream for WJCU-2 can be accessed at www.wjcu.org/listen.